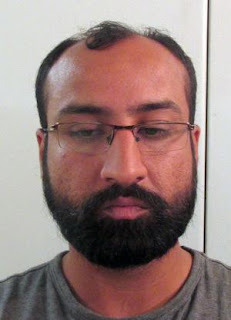 Haseeb Ur Rehma Malik Bail for two Canadian men charged with more than 100 pounds each of cocaine and methamphetamine on U.S. Highway 93 has been increased to $1.5m each. 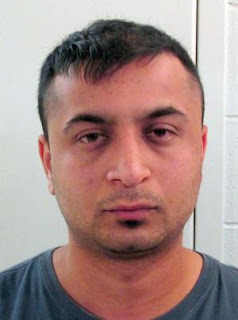 Haseeb Ur Rehma Malik, 29; and Abdul Majid, 28, of Calgary were arrested July 18 for trafficking. 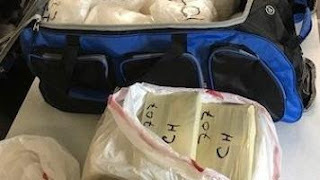 Troopers found 135 pounds of cocaine and 144 pounds of methamphetamine in the sleeper berth of their tractor-trailer after stopping it for speeding.